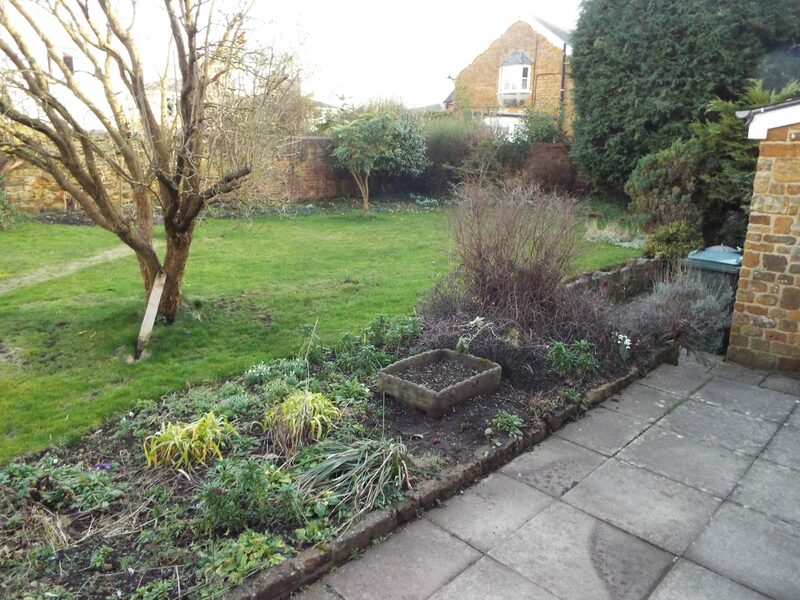 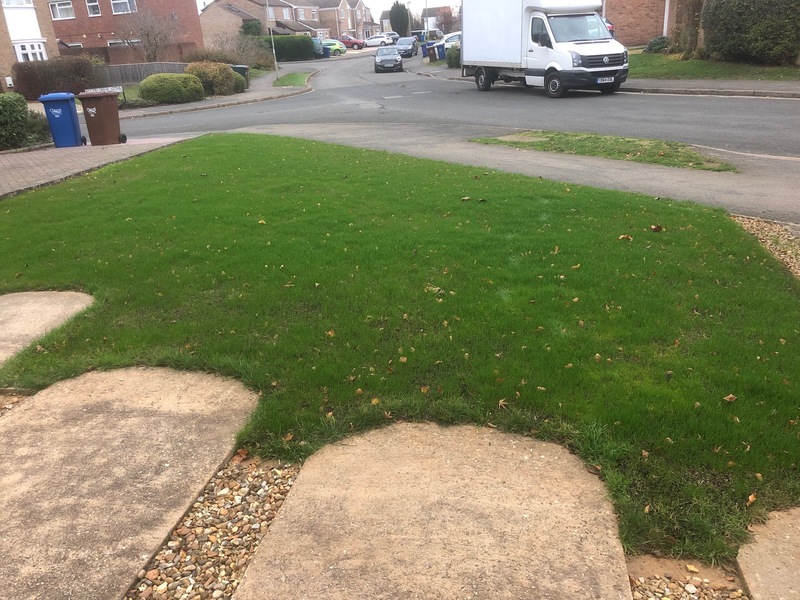 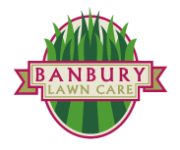 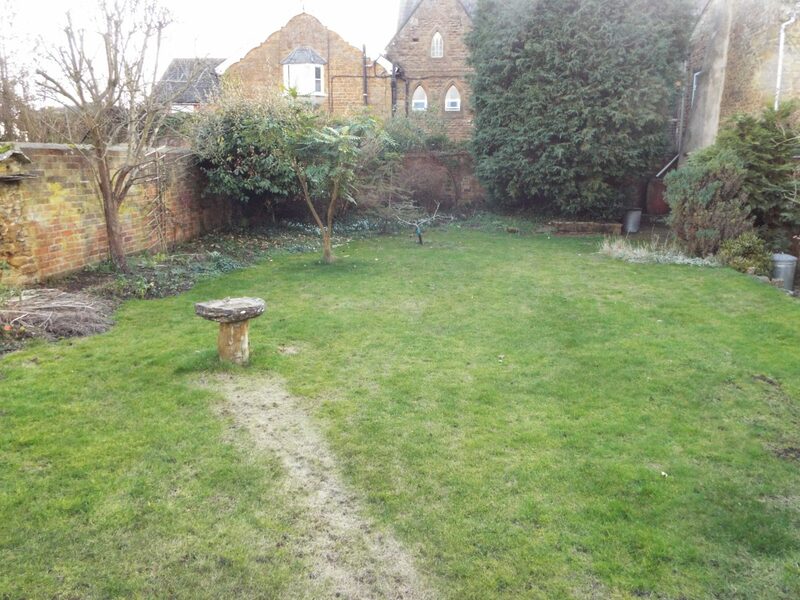 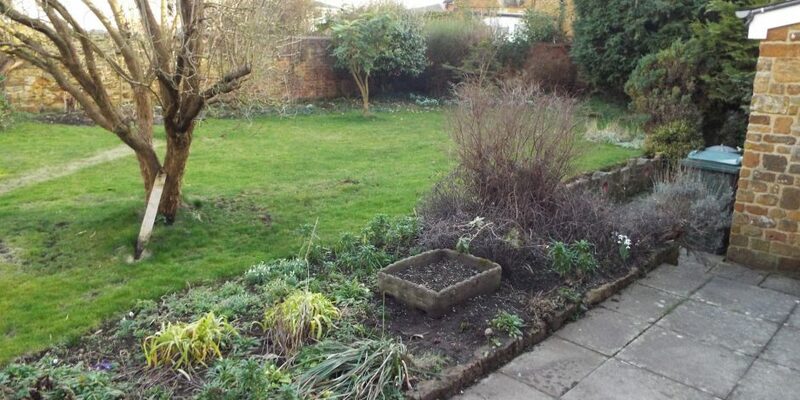 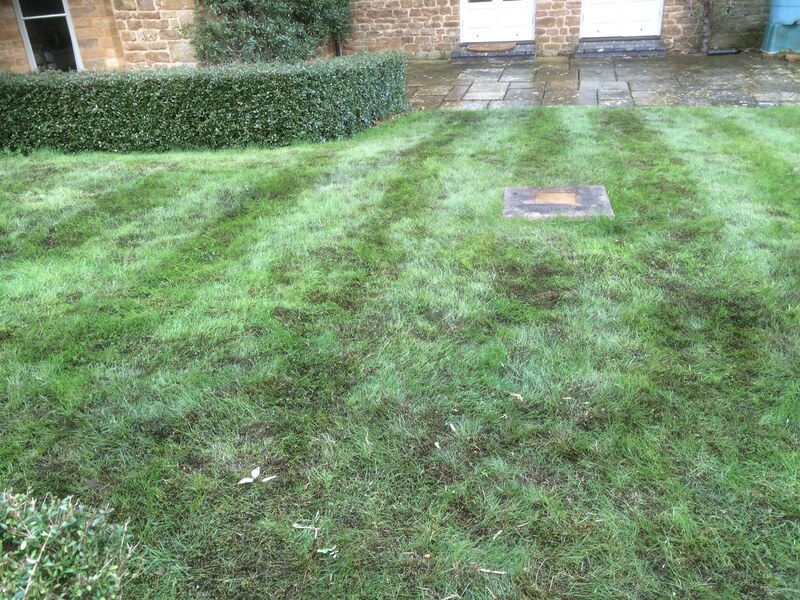 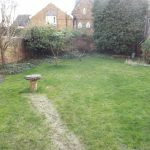 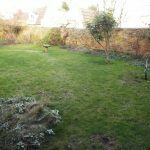 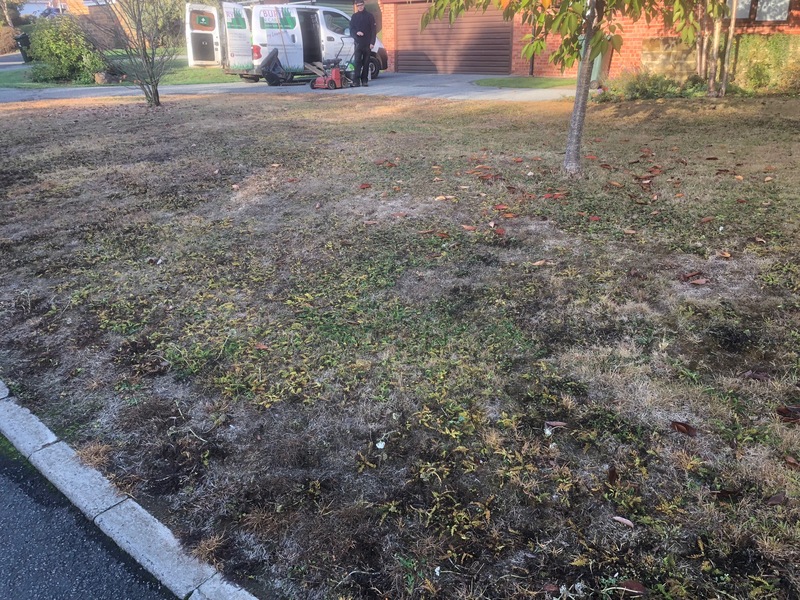 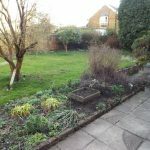 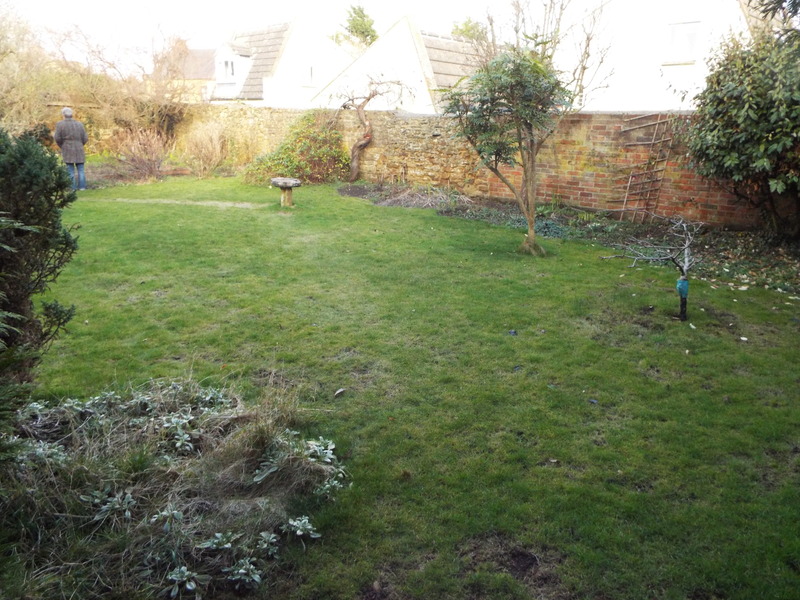 Banbury Lawncare welcome a new Lawncare treatment customer in Bodicote, Oxfordshire. 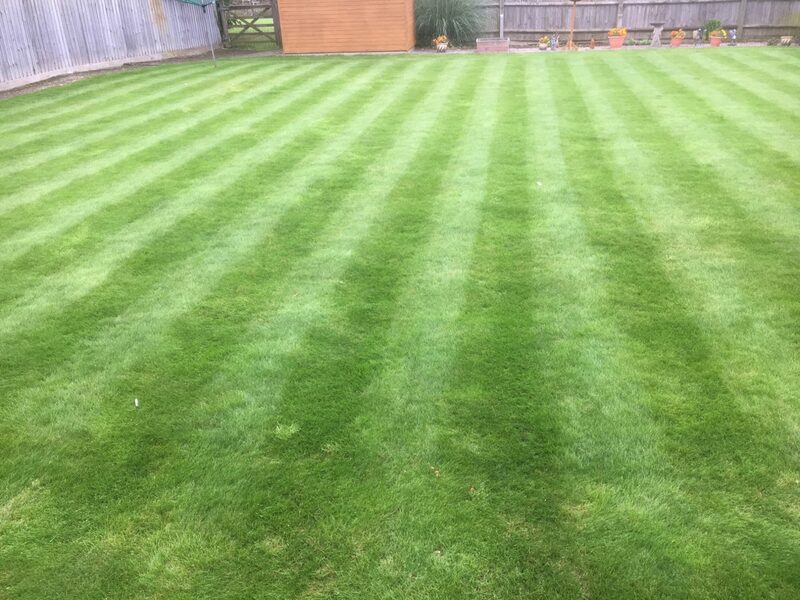 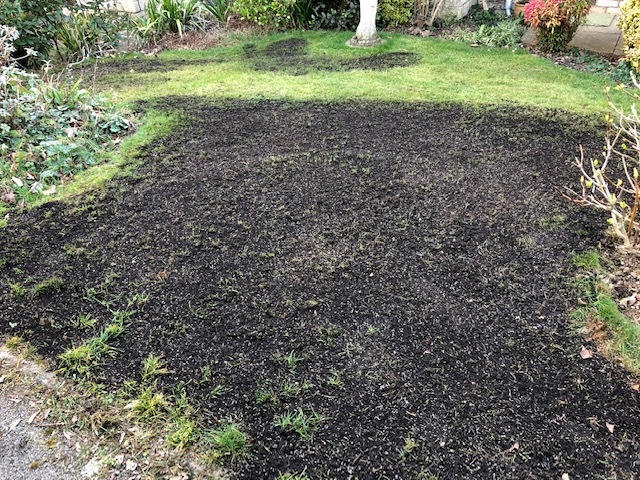 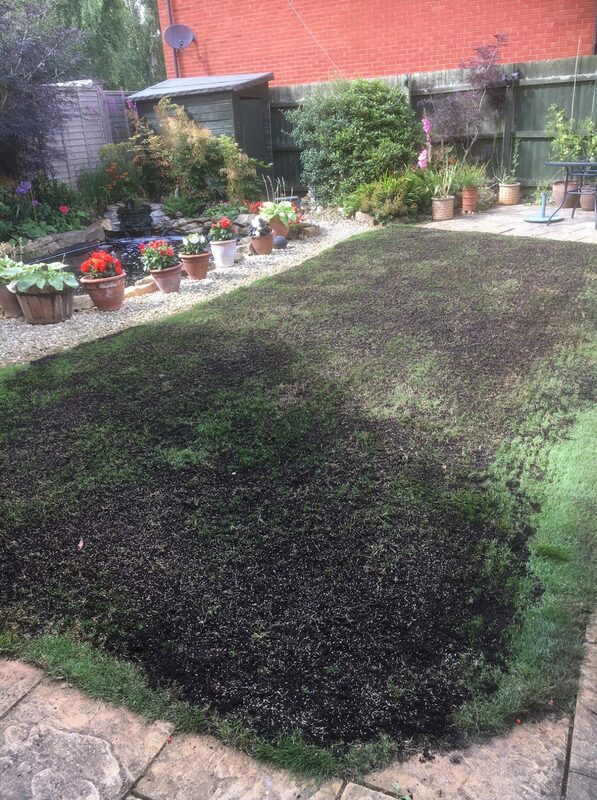 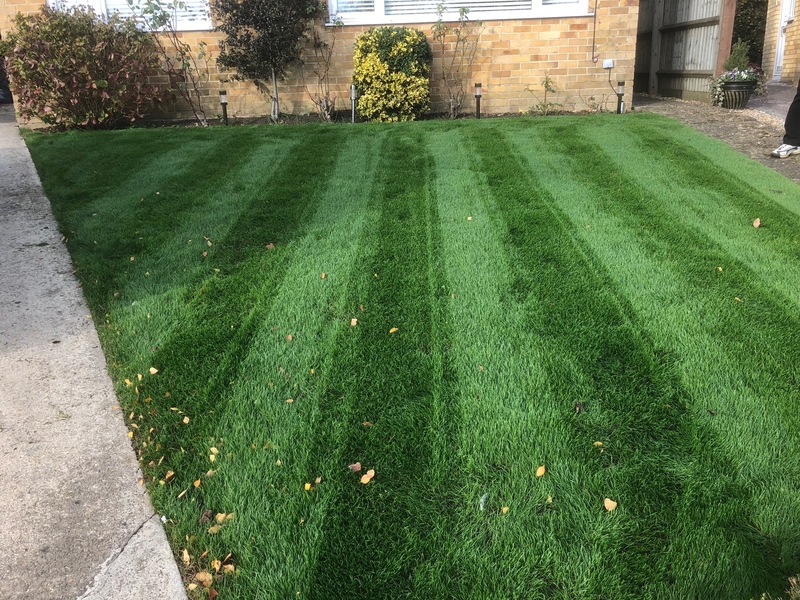 Garden lawn to receive our bespoke lawn treatment services to include Feed and Weed, Scarification, Top dressing and Over-seeding services. 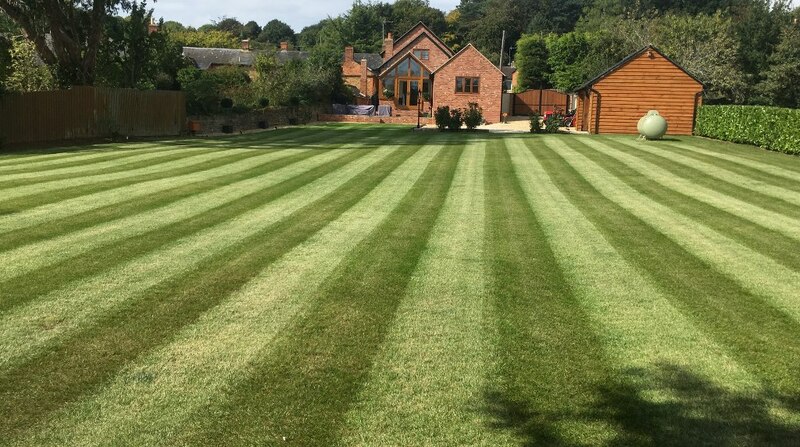 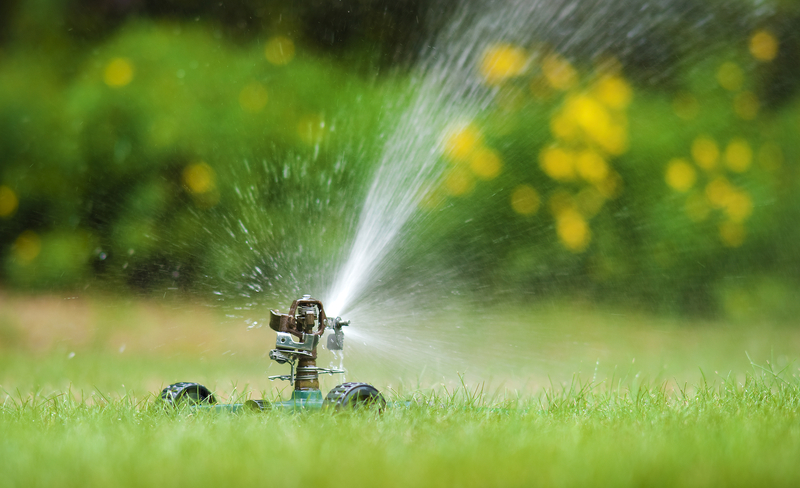 Contact us for your FREE Lawn treatment consultation. 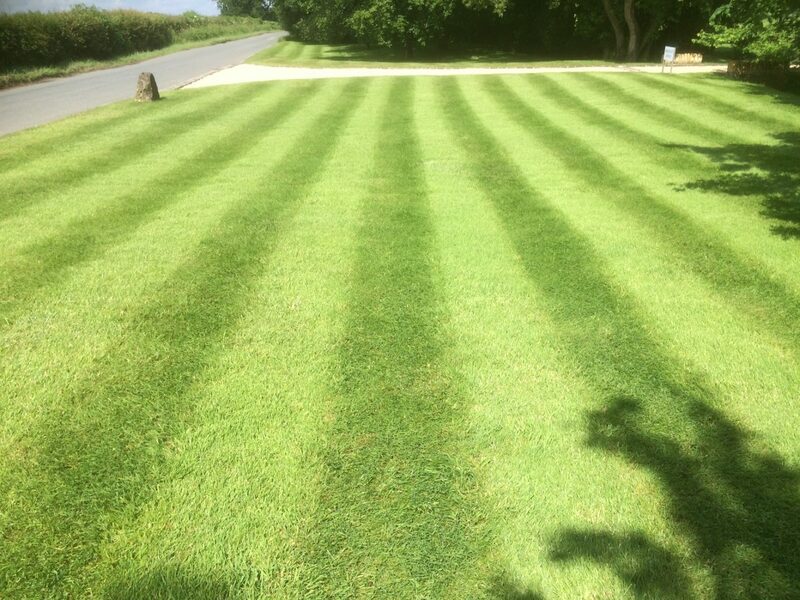 We provide a service tailored to your lawns conditions.